The holiday season is quickly approaching. During this time, delicious snacks and desserts are on everyone’s mind. 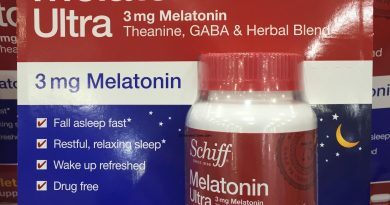 For me, the priority is to find the best products that I can easily bring with me while on the go. Something that is authentic and loved by many while able to survive in the trunk or backseat of my car. This is where the classic Madi Gran Panettone Italian baked cake comes in and takes the trophy. Panettone bread cakes have been made for hundreds of years. The traditional method of Panettone making requires using live sourdough mother yeast and giving it a lot of time. I found the Madi Gran Panettone cake to be such a treat. It’s delicious with accents of citrus and orange peel flavors. The cake itself is also moist and fluffy. Very addictive and full of surprises in every bite. This Madi Gran Panettone cake is made using a live 100% sourdough yeast that is over 50 years old! How’s that for a tradition? Item name: Classic Madi Gran Panettone Italian Baked Cake. Manufacturd by Maina Panettoni S.p.A. in Italy. Gran Panettone italian oven baked cake. Naturally leavened oven baked cake. 100% in accordance to Italy’s Panettone law. Authentic moist and rich cake. 2 days of natural leavening. 100% natural sour-dough mother yeast. Cooled for 8 hours naturally. Wheat flour. Sultana raisins (19%). Butter. Sugar. Pasteurized liquid egg yolk. Candied citrus peels (8%). Natural yeast. Invert sugar. 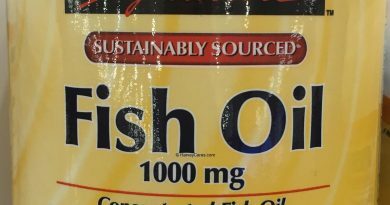 Mono-diglycerides of fatty acids (emulsifiers). Salt. Pasteurized whole milk. Natural flavors. 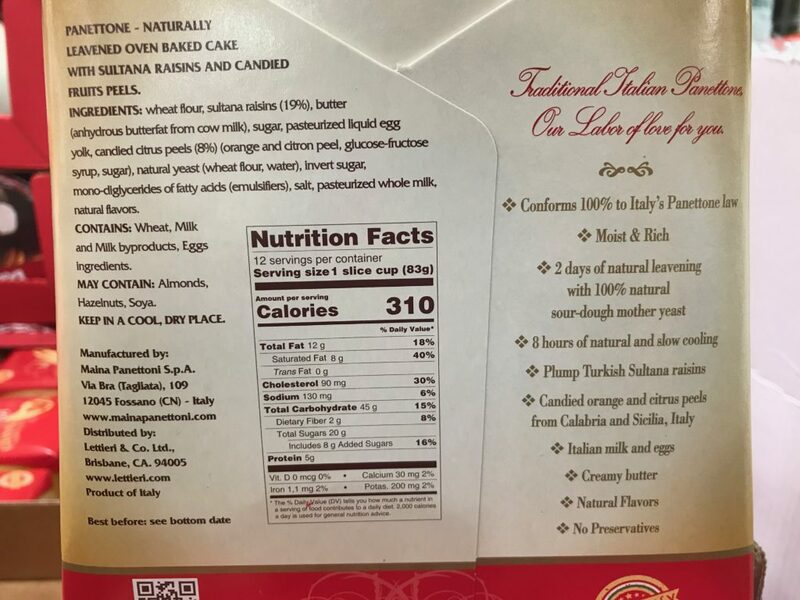 Allergen information: The Panettone cake contains wheat, milk, and milk byproducts, and egg ingredients. 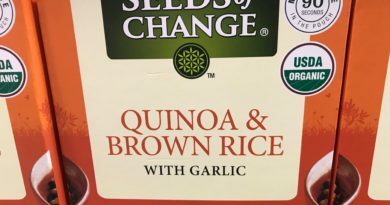 It may also contain almonds, hazelnuts, and soya. 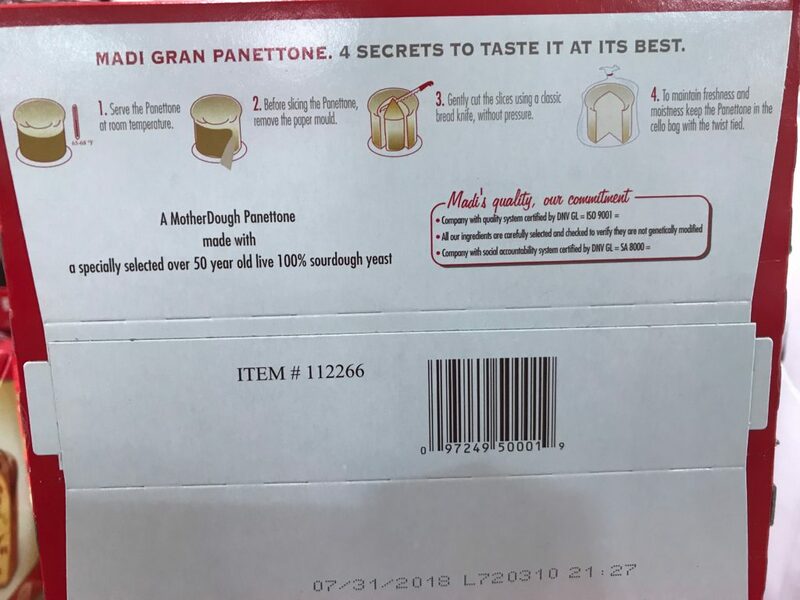 Serving size for the Classic Madi Gran Panettone Italian Baked Cake is 1 slice cup. That is about 83 grams. There are 12 generous servings per container, enough for the whole family to get a taste of this Italian wonder. Each serving has 310 calories, 8 grams of saturated fat, and 5 grams of protein. The Madi Panettone cake is surprisingly soft and moist right out of the box. The baked cake itself is bursting with flavors of orange and citrus peels from Calabria and Sicilia in Italy. A fun part of enjoying the Panettone baked cake from Madi is to appreciate how unique it is. The Panettone mother dough is made with a 100% sourdough yeast that is over 50 years old. That’s incredible if you think about it! For over five decades, the yeast has has been fermenting and duplicating itself while retaining its original glamour. No wonder this Italian cake is so delicious! There are some secrets to tasting the Madi Panettone: Serve it at room temperature and when done, keep the Panettone in the cello bag with a twist tie on top. Usually most of the cake would be gone by the time everyone’s gotten a chance to get their hands on it. By placing the leftover cake in the cello bag, you can maintain the cake’s freshness and moisture until next time. 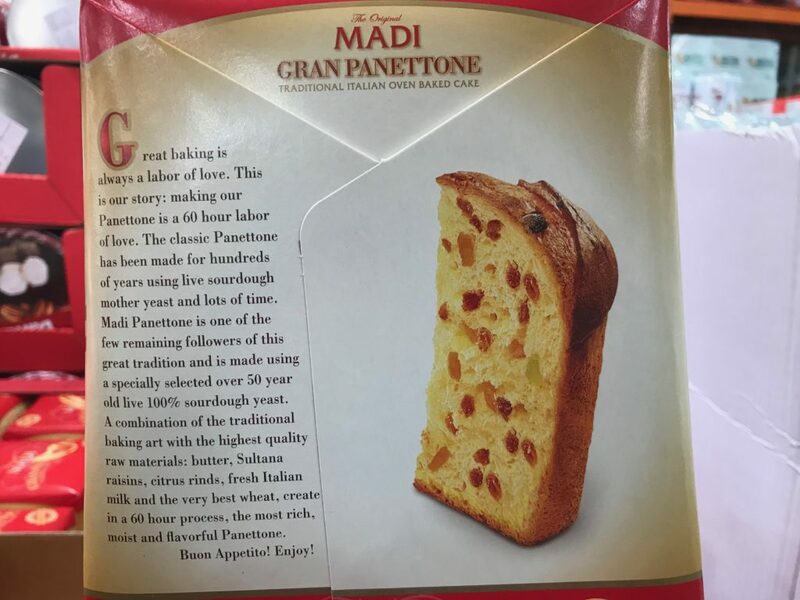 Looking to Purchase Classic Madi Gran Panettone Italian Baked Cake? 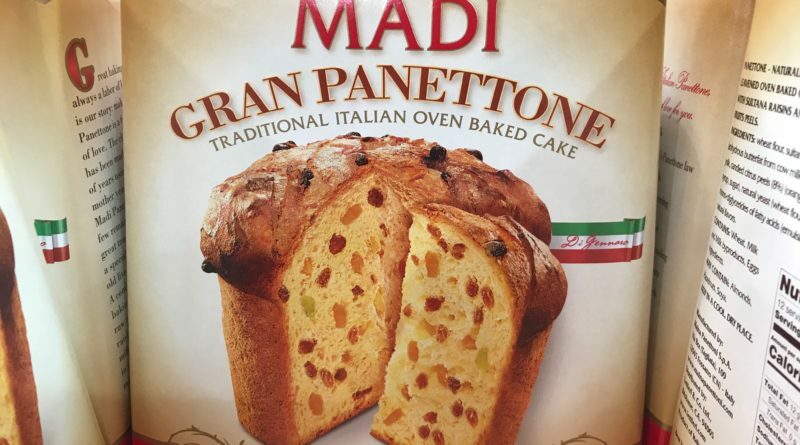 Have you bought the Classic Madi Gran Panettone Italian Baked Cake before? Did you like it? Share your thoughts below! ← Glico Caplico Stick Assort Pack – Iconic Japanese Snack!